We are heading into travel season. 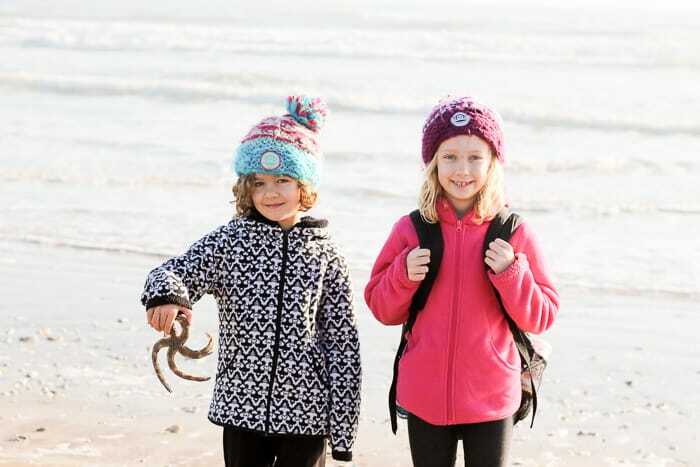 Are you and your family going anywhere special? Planning a family vacation requires a lot of money, effort, and mental energy. The pressure to document your trip can, in itself, become stressful. Don’t fret. We are taking Melissa & Doug’s Capturing Childhood initiative on the road! 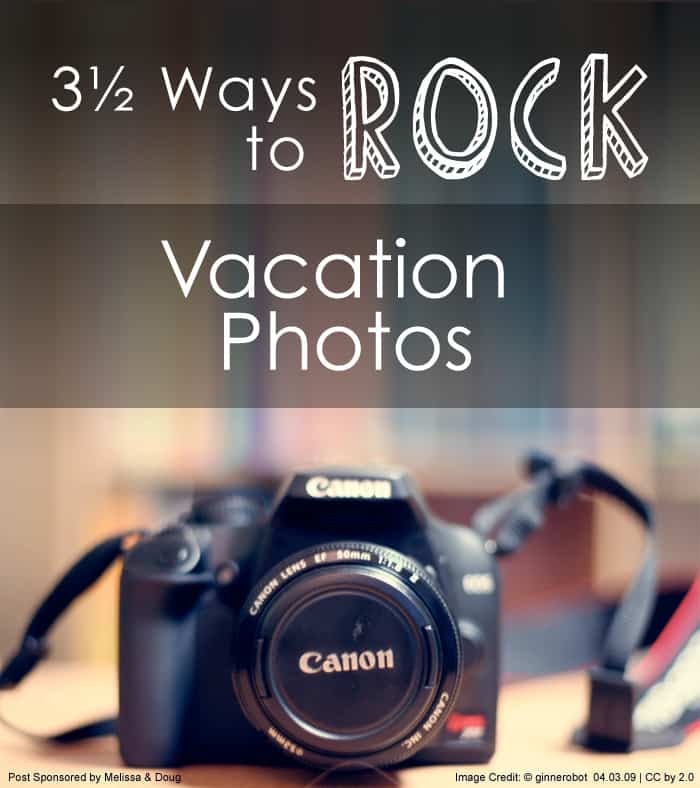 Below are 3½ SIMPLE ways to capture gorgeous vacation photos. Be mindful of visual clutter. When you’re taking a photo, keep an eye on the background for distractions. For example, in the image below the girls are adorable, but this photo could have been stronger. If I would have stepped to the right just a foot, I could have avoided including that parking sign in the image. 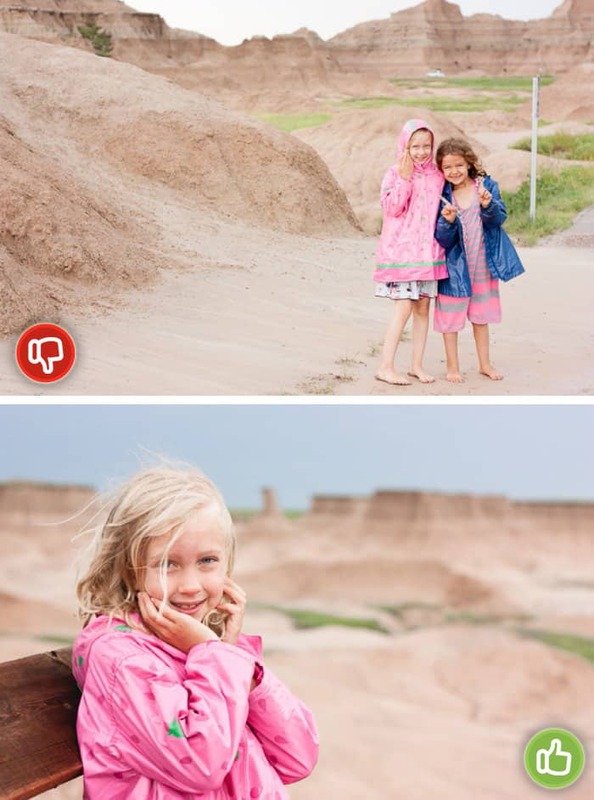 In the second photo, I was able to shift and get a lovely portrait of my daughter while visiting Badlands National Park in South Dakota. 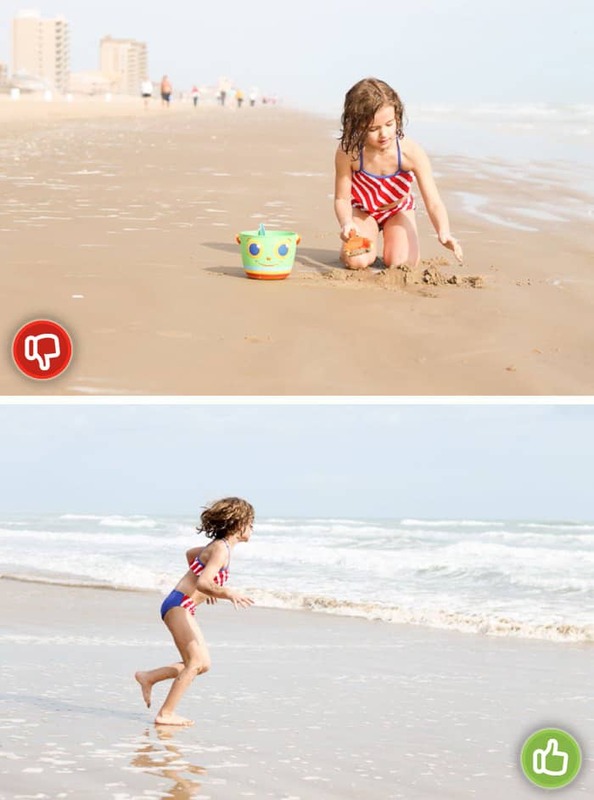 This winter the girls and I spent a week with my parents on South Padre Island in Texas. 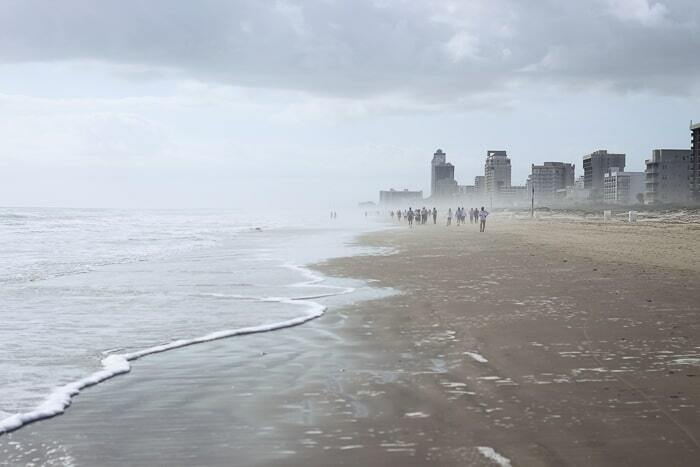 Every day the beach looked like this (below), it was PACKED with people strolling. This is a lovely shot of my daughter playing in the sand. However, the herd of people on the left side of the photo takes away from the main focus (that cutie pie). I could have shifted over a few feet and used the OCEAN as the background! This simple JUMP tip was inspired by this post on Peanut Blossom. Look at those sweet smiles. 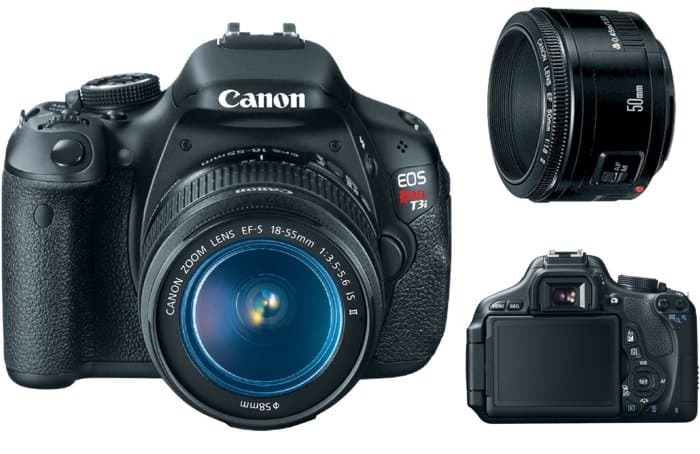 If you are taking photos on auto with your point-and-shoot or DSLR, set the camera to the “sport” setting. Your camera will shoot with a faster shutter speed, helping reduce blur in the photo. If you’ve got your smart phone on hand, you can get some pretty cool shots if you are outdoors or if there is bright light. If the pictures aren’t turning out the way you want, try playing with Instagram video instead. If you are shooting on manual on your DSLR try to adjust your exposure triangle to allow you the faster shutter speed possible, without running the integrity of your photo. The ocean shot below was taken at 1/1600 seconds at f3.2 with an ISO of 100. The sun was very bright on the beach. Most likely to get a shutter speed that high you’ll have to pump your ISO. Be careful of increasing your aperture though, you want your f-stop to be at 3.2 or higher to ensure you can keep your child in focus as they move. How cool is this photo?!? The simple portrait below is one of my favorite photos from our vacation. It might not look like anything special to you, but it melts my heart. THIS is my daughter. Now it’s your turn to jump. When your child asks you to take a photo of something for them, (to quote Nike) JUST DO IT. Let your children know that what interests them is important to you, too. We are not shooting with film here friends! Buy a memory card that is big enough to allow you to take their shots AND yours. 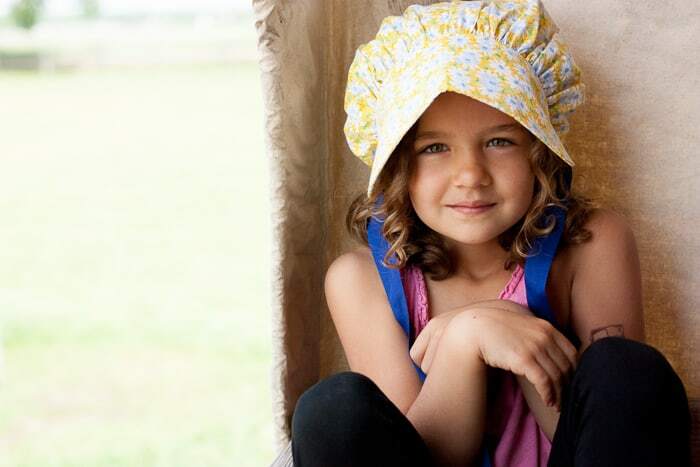 Were you a fan of Laura Ingalls Wilder as a child too? Find the perfect book for any level reader in this Little House LOVE post. 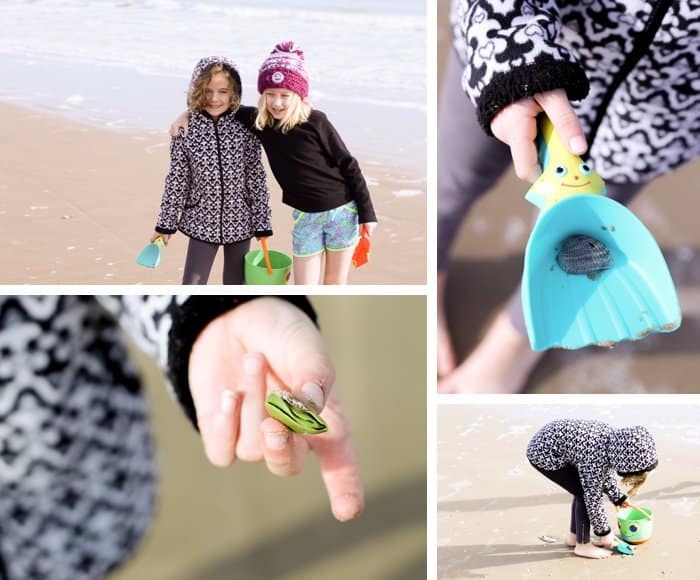 On our recent trip to South Padre Island, we spent a lot of time collecting treasures. Let’s just say, when I downloaded my photos there were at least thirty shots of tiny hands holding shells. I admit, it can be a tad bit annoying to be taking photos of rocks, shells, and leaves non-stop. But the truth is, even a few months later the photos of their little hands make me smile. Taking THEIR shots makes photography a family adventure. Which in turns makes your children more willing to participate when you want them to! My daughter brought along this black and white fleece to Texas. The weather was just chilly enough to basically wear it the entire trip. The bold pattern dominates many of the images from the vacation. You’ll be taking a lot of photos on your trip; review your child’s suitcase. Consider taking out anything that is too strong of a pattern. Heading to visit Mickey? Check out this What to Wear to Disney post. Do you have any questions about the tips or our vacation destinations? Let’s chat in the comments! P.S. The simple moments of childhood are fleeting. Embrace the small moments… Capture childhood! To help you with this, Melissa & Doug is collaborating with creative parents to provide you the ultimate family photography resource. So stay tuned every Thursday through March, when The Playtime Press will give you the inside scoop from three top-rated blogger moms on their favorite photography tips & tricks for capturing childhood. 2014 Blog Ambassador | Let’s Lasso the Moon is proud to be part of the 2013 Blog Ambassador program. We worked hard alongside Melissa & Doug to explore fun ways to keep children inquisitive and to promote classic creative play. Click here to read our full sponsorship disclosure. 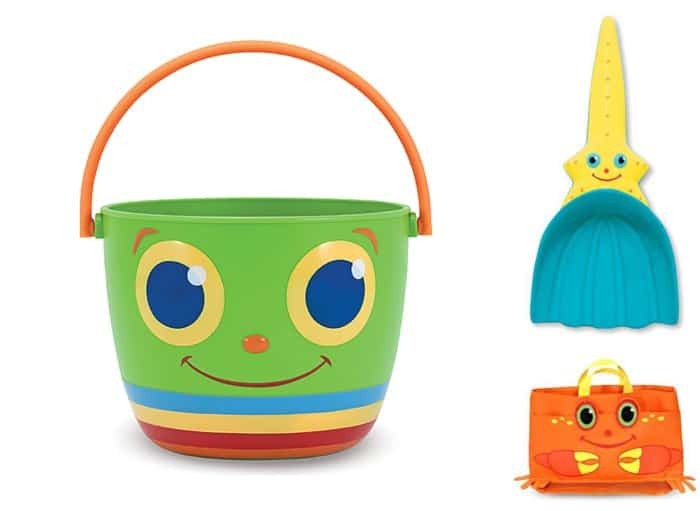 See all Blog Ambassador posts by Zina on Melissa & Doug’s blog Playtime Press. These post photos were shot on a Canon Rebel using a 50mm f/1.8 lens. *These tips can be used for point-and-shoot cameras & smart phones, too! Oh, these pictures are fantastic!!! Your girls are precious, Zina. So sweet. I love these Zina! 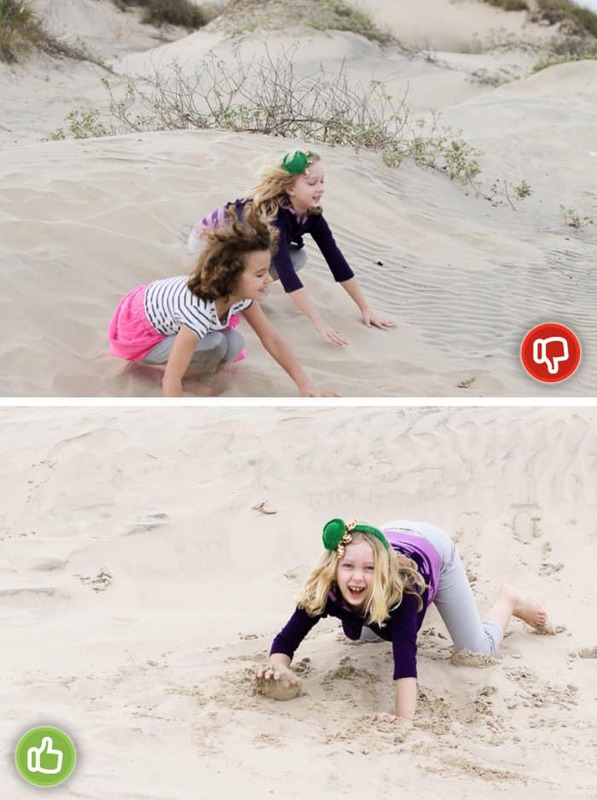 You have some great, simple tips for capturing childhood. I love that you have pictures of your girls with their natural smiles, not just their “say cheese” smiles. 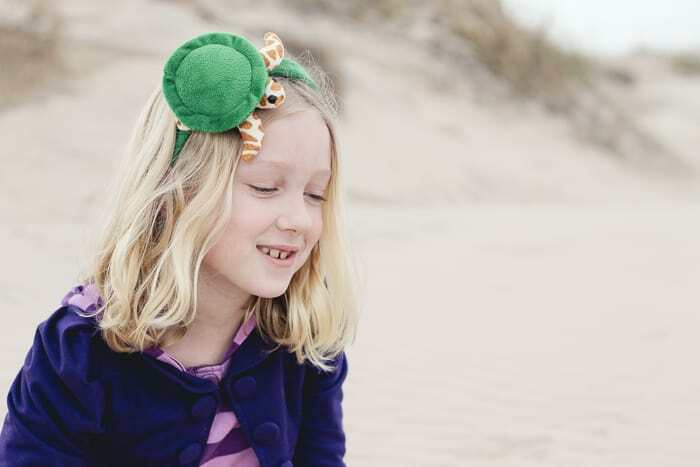 Her turtle headband is ADORABLE! May I ask where it’s from? 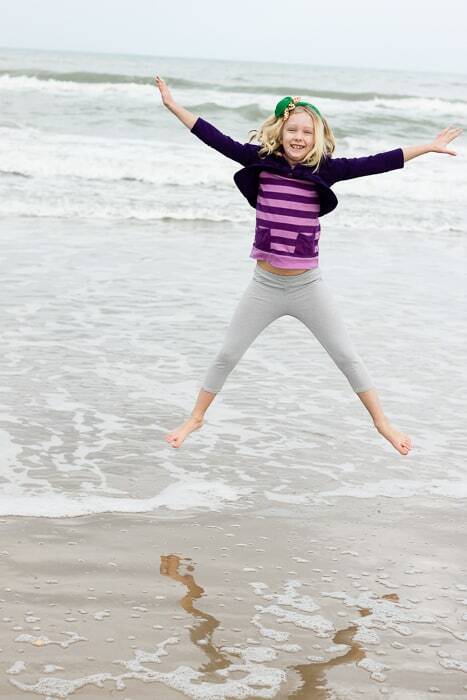 I can see why you LOVE that jumping picture — such life! Such freedom! Have you edited these pictures at all? I have a canon 7D and my pics never look this good! Love me some good photo tips, and that 1/2! I agree, hard to have distracting patterns! I had my boys jump around and dance when I was taking their Christmas photos, and they turned out to be some of the best photos. Will have to use some of these tips when we go to Wyoming this summer. cancer. These are found in various shapes as well as sizes. Love these tips! These photos are beautiful!